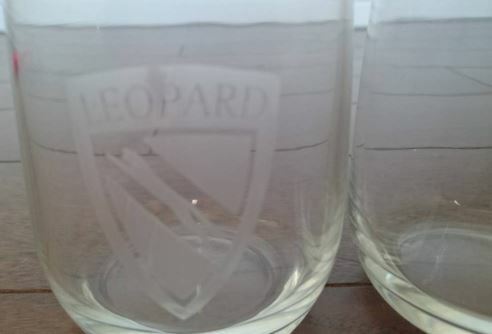 In 2006, I was searching yahoo auctions and saw some pretty cool Leopard items. 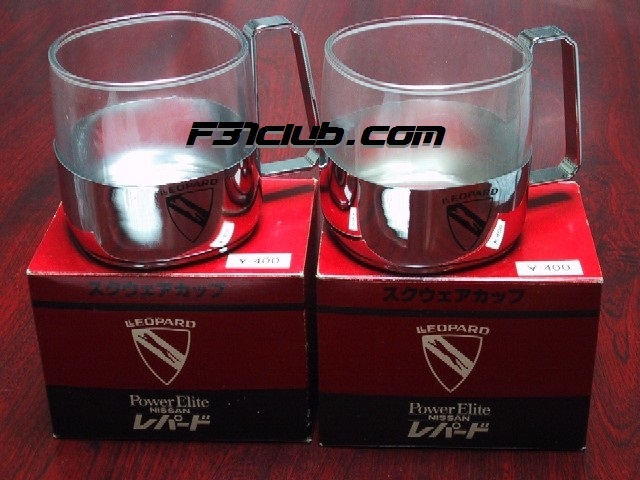 At the time, I didn’t even know many of those items were for the F30 leopard (often marked with Power Elite). 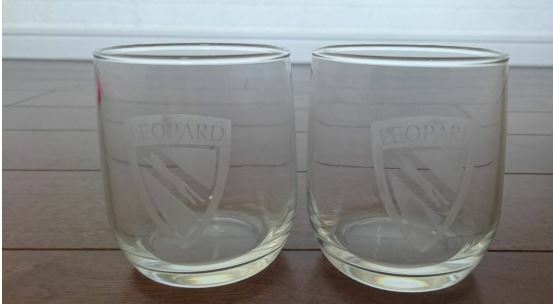 I saw what I thought were shot glasses with the leopard insignia on it. I thought these were super cool! At the time, I saw a few sets, so I didn’t think much of it. Fast forward to years later and I craved having these! 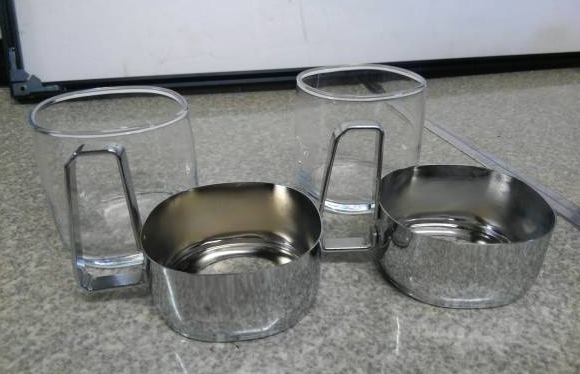 LEOPARD on the part of, but it is hard to understand iron is in marked glass is two height of about 7.5 centimeters to drink a population of about 7 centimeters image, scratch, the current no-in dirt, etc. There you how many minutes it is an old hand goods because photo. Interestingly, I didn’t know the glass portion actually separates from the metal piece.! So I’m glad to get this item as they are rare now. 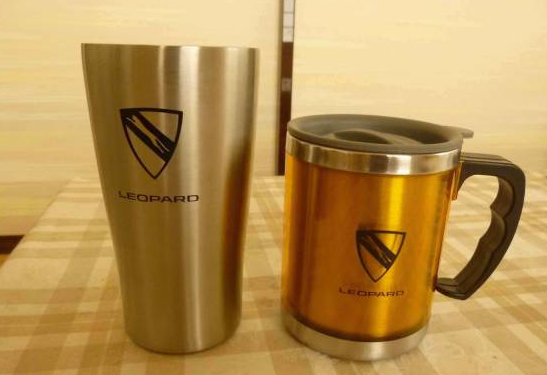 Here is a list of some of those gift items that were themed for the F30 Leopard. I’ve seen the pen tray and golf putting tray. To add to the collection, I also got these from Carshop Friend. Kuze-san had one of these! 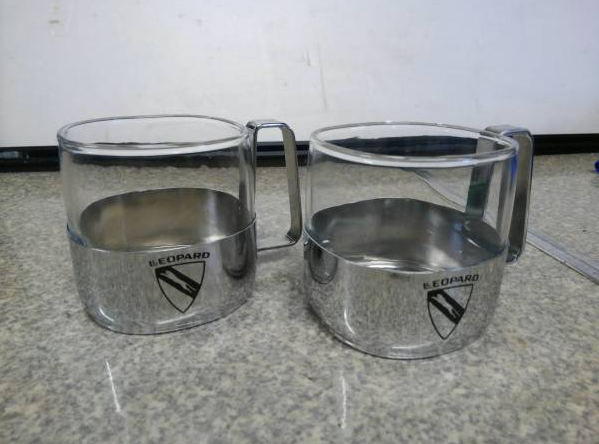 These novelty items are pretty cool and helps with collecting memorabilia for a certain car. 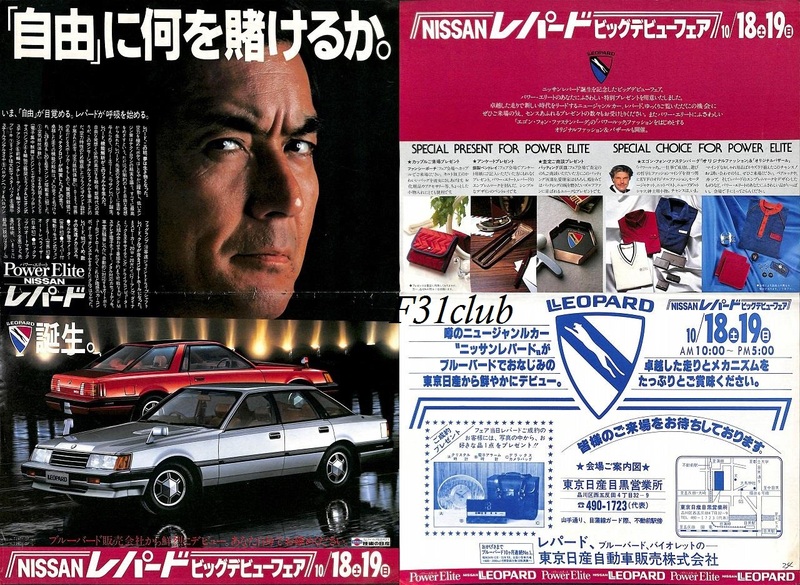 The Nissan Leopard not being as mainstream, these items are not plentiful or have had high production numbers. It is cool to get these items and just how in your car (at least that would be my intention). 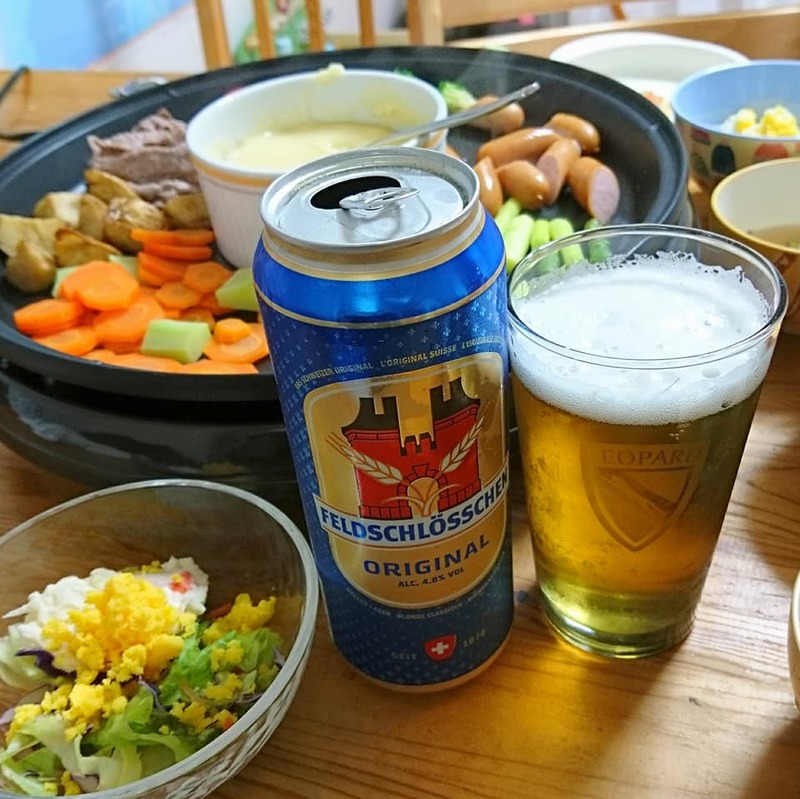 This entry was posted in blog, Carshop Friend, parts and tagged #f31club, #f31レパード, Cars and coffee, coffee mug, cup, elite, F30, f30 leopard, f31 leopard, nissan leopard, power, power elite, shot glasses.